← Not too late to register for Institute! Disney Junior is a new cable network debuting March 23. 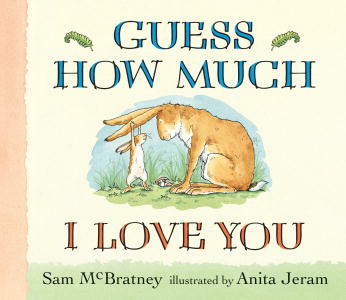 Two of their programs are based on children’s books: Guess How Much I Love You by Sam McBratney (Candlewick, 1995) and the Gaspard and Lisa series by Anne Gutman, so librarians may see an increase in demand for these books. Also, the film version of Dr. Seuss’s The Lorax is still going strong, taking in over 150 million at the box office after only three weeks, so demand is still high for that book. This entry was posted in Media Watch and tagged Anne Gutman, Film, Sam McBratney, Television. Bookmark the permalink.